Looking to save some money on Designer Series Papers, Embellishments and Dies from past catalogs? The Stampin' Up Clearance Rack has been refreshed with new items in the online store. 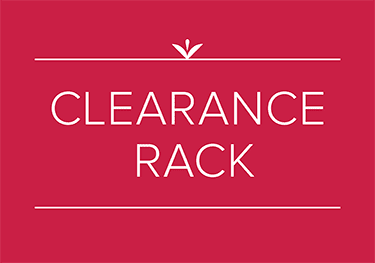 Supplies are limited and with discounts up to 60%, products will go quickly. Shop now and stock up! 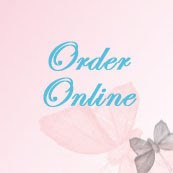 Simply click on the items below to be taken directly to my online store. Join us for the Beautiful Card Class. If you haven't signed up yet, you know that the variety of cards we need every month seems to be endless. Thinking of You, Mother's Day, recognizing a good friend, and lots of Birthdays. This class is an opportunity to make several incredibly beautiful cards that help you say what you truly feel to your good friends and family. You'll use a wide variety of dies, heat embossing, laser overlays, coloring techniques with Blends Markers and techniques you'll use to make many more cards for future use. You'll see how fast and easily you can dress up your cards, and how much fun you'll have sending these stunning cards to friends and family. Show loved ones how much you care by sending these thoughtful, beautiful handmade cards to celebrate special birthdays, let someone know your thinking of them, a thank you, or sending them a beautiful Spring greeting. Join us for a relaxing afternoon creating these 6 beautiful cards. 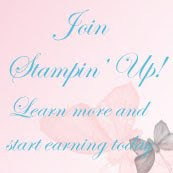 You'll have the opportunity to learn how to use a variety of Stampin' Up! products and techniques that will improve your card making skills. For a closer look at each project we'll make, take a look at the Meetup Photo album for this class, and register for the class while visiting my Meetup registration site. The Meetup photo album includes individual photos of each project we'll make. Class size is limited, so register for this class now. Your class fee of $28 for these projects will include precut materials, and embellishments. Can't make the class? If you already have the stamps, just order the precut kit and stamp on your own. Register and use your PayPal account to pay. Or, if you prefer, message me through my Meetup site, and ask me to issue you a PayPal invoice for the class.